Helmut Missner was born on 19 May 1921 at Stuttgart-Zuffenhausen. Little is known of the military career of Missner. In summer 1942, he was posted to I./JG 54 based on the Eastern front. On 17 July 1943, he recorded the 5,000th victory of JG 54. He recorded his 33rd victory on 4 September. Feldwebel Missner was awarded the Deutsches Kreuz in Gold on 17 October.  In mid-July 1944, Missner was transferred to Ergänzung-Jagdgruppe Nord for a spell of instructing. He had 82 victories to his credit at this time. On 12 September 1944, Missner was killed in the crash of his Fw 190 A-8 (W.Nr. 170 713) “White 43” near Sagan. It is thought he suffered an oxygen failure. Missner was recommended for promotion to officer rank and received a posthumous award of the Ritterkreuz on 10 October. 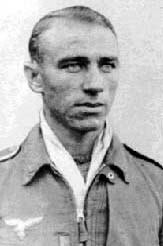 Helmut Missner was credited with 82 victories. All his victories were recorded over the Eastern front.